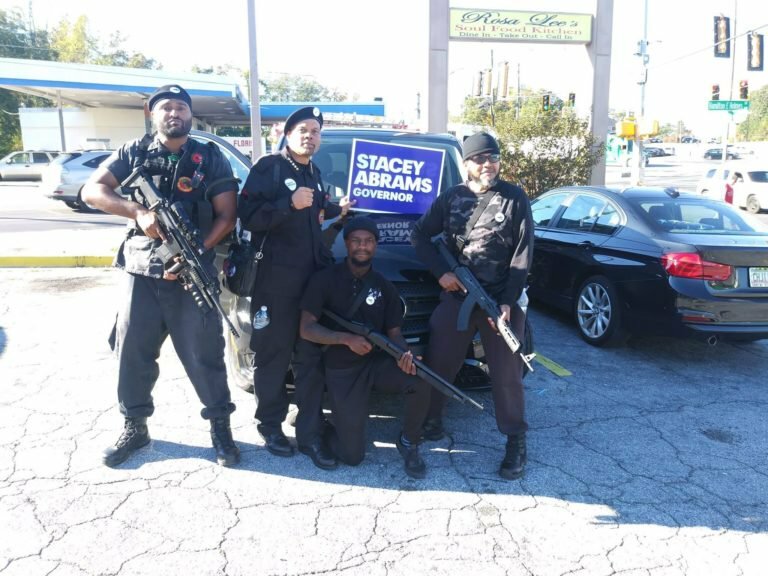 Members of the Black Panther Party marched through the city of Atlanta, strapped with assault rifles and brandishing Stacey Abrams campaign signs. 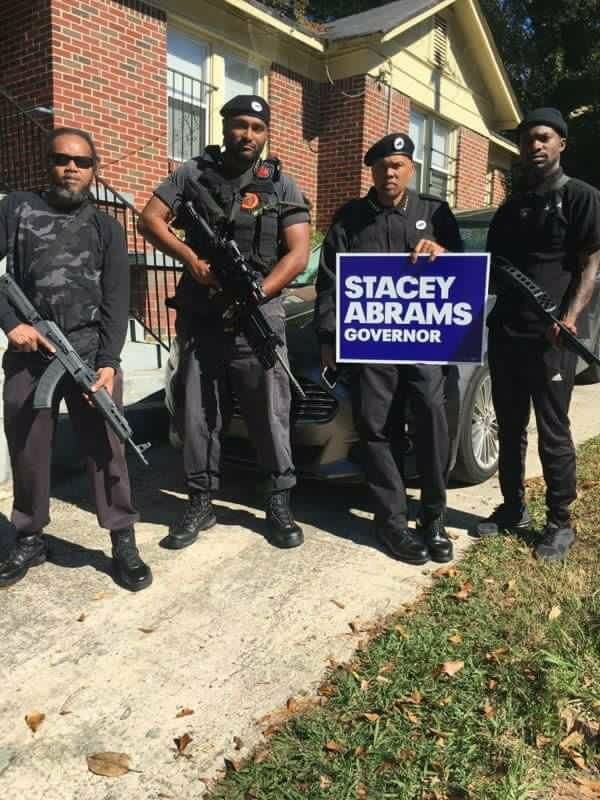 Abrams, a former Democratic state representative, is running in a tight election against Republican Brian Kemp, Georgia’s current Secretary of State. The Real Clear Politics average of recent polls shows Kemp up by 1.1 percentage points, well within the margin of error. The video shows the panthers marching for nearly 30 minutes through the city of Atlanta until they enter a local radio station. When reached for comment by The Daily Caller News Foundation, the Abrams campaign forwarded a statement from spokeswoman Abigail Collazo. Her statement did not specifically address the Panthers’ march, but instead attacked Kemp.